​We have been giving friearms instruction since 1998. Our instructors have been trained by some of the best in the Civilian, Military, and Law Enforcement fields. We now offer NRA Courses in Basic Pistol, Basic Rifle, and Basic Shootgun. Martial arts training does not fully prepare you for a sudden and violent attack. Especially from a much stronger, determined attacker. We provide information on how "not" to be a victim. Our classes will provide knowledge, mindset, and physical training so you will be prepared. 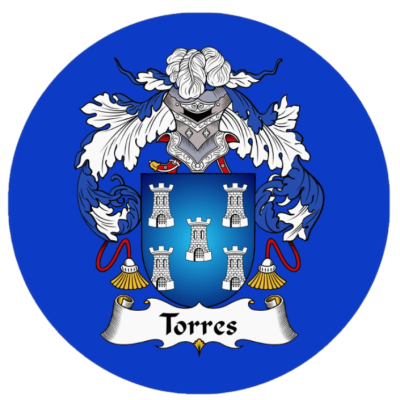 Torres Consulting is a different type of consulting service. We will make sure you have the best assitance in the area you are looking for. We have years of experience in the investigative and secuirity fields, and offer unique access to our expertise. Our goal towards consulting is to provide our clients with the best security solutions to fit their needs. Our services are tailored to individuals or businesses, small or large.